Vytex is transforming everyday items into more durable, stronger, and longer lasting products. Vytex outshines the competition in energy efficiency, chemical use reduction, raw materials and green technology. Vytex can be used in a variety of household items as well as medical and professional products. The possibilites are truely endless with Vytex. 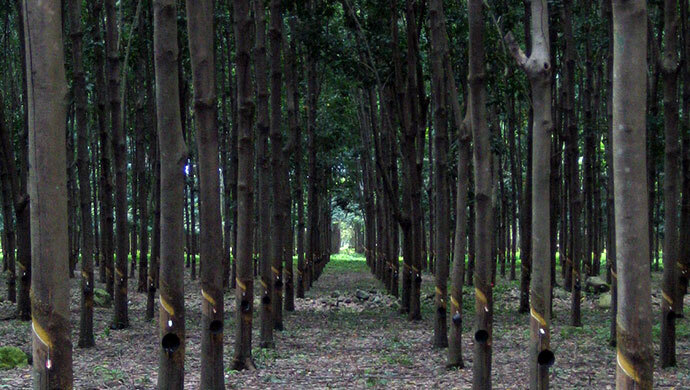 At its core Vytex is a natural rubber latex product form the Hevea Brasiliensis tree. The beauty of this is that natural rubber latex is a natural and renewable resource with the typical tree producing raw Vytex materials for up to 30 years. Vytex is biodegradable and when submitted to the elements Vytex will return to nature degrading much in the same way an oak leaf will. Whant to learn about other industries using vytex?